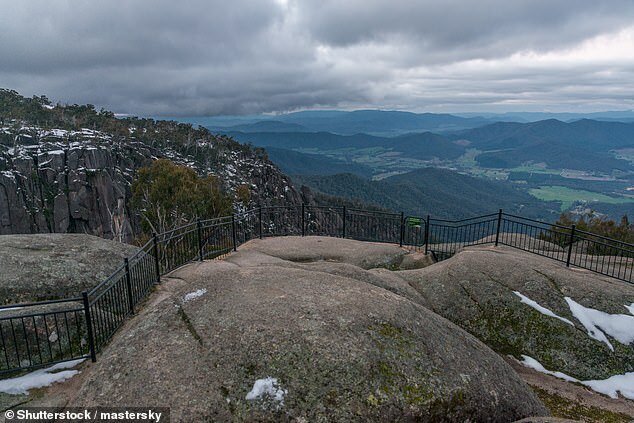 Parts of Australia will shiver through the Easter weekend as a cold front moves in bringing wind and rain. 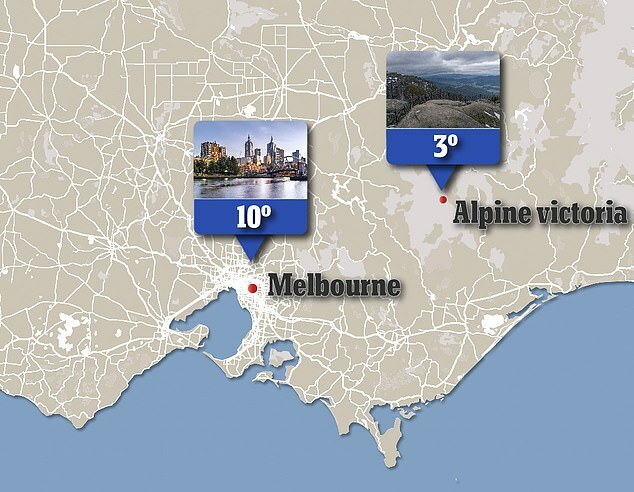 Temperatures in the Victorian Alps will sink to 3C on Friday morning and drop as low as 10C in Melbourne on Saturday before Easter Sunday will be hot and sunny. Sydney will stay mild with a low of 17C and high of 25C over the weekend - with no rain forecast except for a small shower on Friday. Perth will endure a low of 6C on Easter Sunday as a cold front moves in, rising to a high of 21C. The front will bring up to 24mm of rain to some parts of the city.